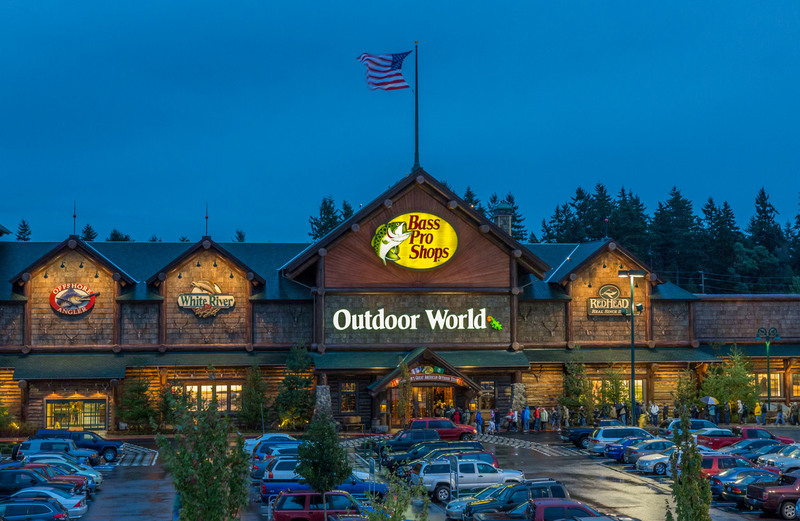 With 177 locations scattered across the US, Bass Pro Shops is your trusted source for quality fishing, hunting, boating and outdoor sporting goods. Inspiring people to enjoy & protect the great outdoors. This entry was posted on Wednesday, August 8th, 2018 at 9:51 pm	and is filed under . You can follow any responses to this entry through the RSS 2.0 feed. Both comments and pings are currently closed.